Well maintained affordable 3 Bedroom/2.5 bathroom ranch brick home is zoned for award winning public schools on Signal Mountain is priced to sell. Pay only county taxes. 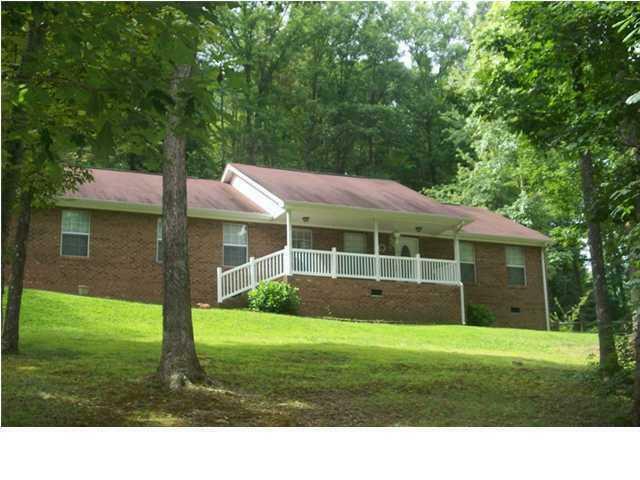 This low maintenance home sits on a private lot and is located between the towns of Signal Mtn and Walden. This home has a large family room with cathedral ceiling and fireplace, large eat-in kitchen, mud room that opens to a large laundry room with a half bath. Just off of the kitchen is a sun room that opens to an outside patio that is great for entertaining. Master suite is located on opposite side of the home form the other two bedrooms. 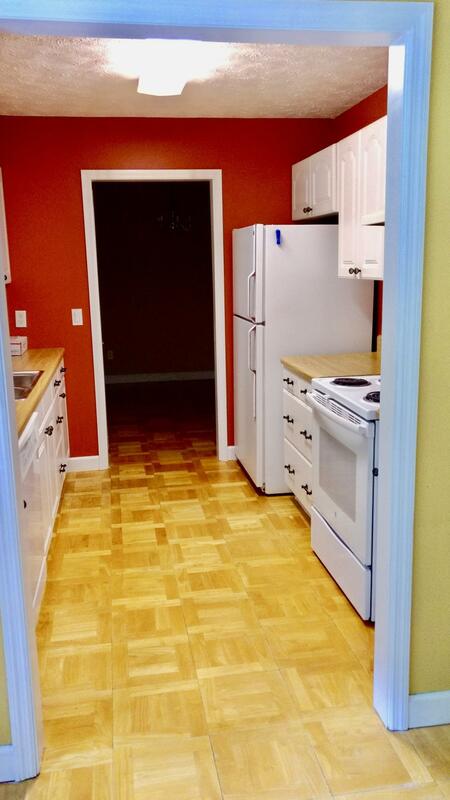 Off of the family room is an office/ bonus room that could be use for many other things. Plenty of storage in attic. Large two car garage with area for workshop.